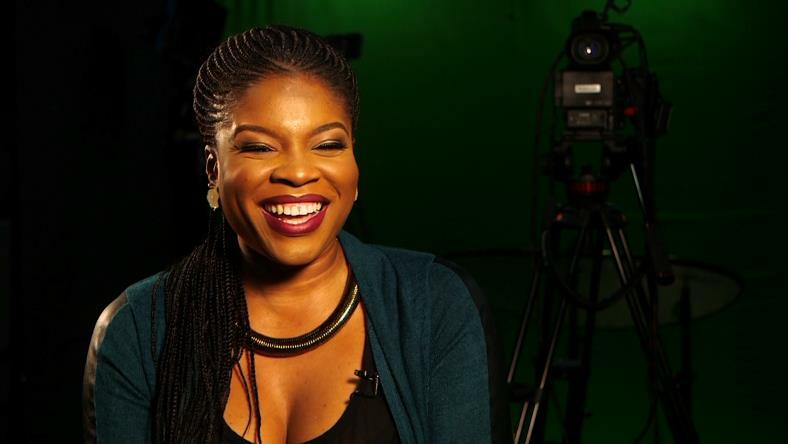 This week on CNN’s African Voices, the programme profiles the career of media personality Kemi Adetiba and how she has taken her work to a worldwide audience. Known predominantly for her successful career directing television, music videos and film, African Voices hears how Adetiba began presenting on radio and television, before moving quickly down a new career path. 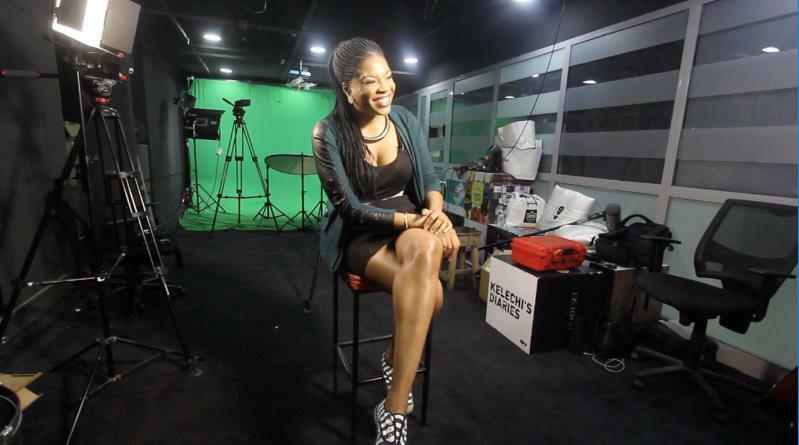 In 2007, Adetiba left Nigeria to study at the New York Film Academy to learn the ropes of directing as well as producing several local music videos back home in Nigeria. 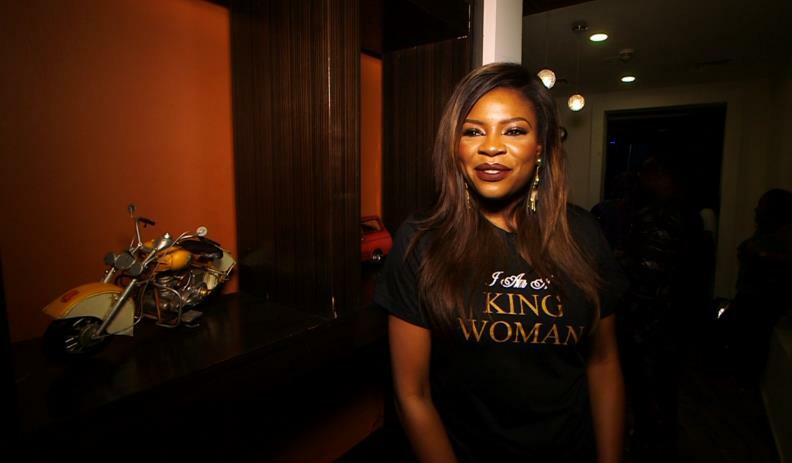 Adetiba credits her rapid success and interest in the creative industries to her childhood and her father, Dele Adetiba, a veteran of Nigeria’s advertising and broadcast industries. 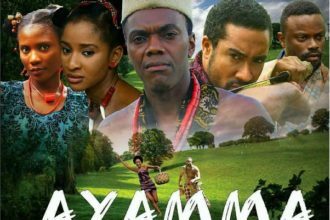 The swift progression of her directing career led to her first feature film, The Wedding Party, being released in 2016 – and quickly became the highest grossing film in Nigerian history. 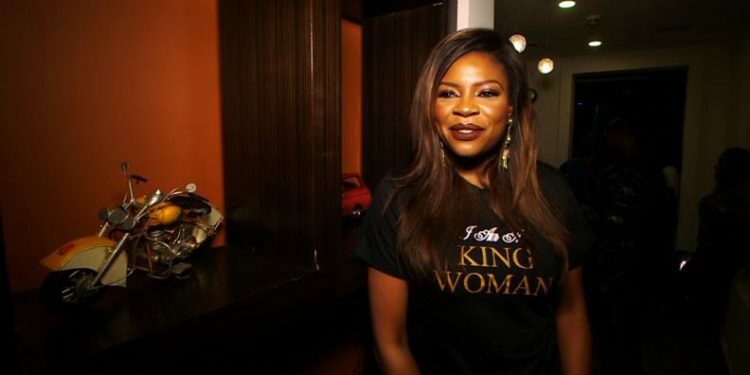 The commercial success of The Wedding Party has allowed Adetiba to launch a passion project of hers, a series called ‘King Women’, where women can tell their life stories and use the platform to help inspire others.